We are a provider of WealthGuard™, an incredibly simple, yet powerful early-warning system that monitors all of your investment accounts, daily, so you can invest with the confidence that there’s a plan in place to help protect your investments in all market conditions. 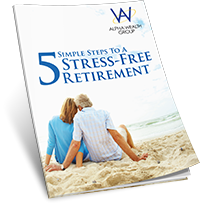 Providing you with added peace of mind, WealthGuard securely tracks all of your accounts in one place, including asset allocation and overall performance, and immediately alerts you of any changes via email and/or text message. 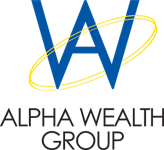 More importantly, WealthGuard will initiate a specific plan of action to help protect your accounts, while keeping you focused on your long-term investment goals. And since WealthGuard monitors all your accounts automatically, it can watch over your 401(k), self-managed investment accounts, and accounts managed by financial advisors at nearly every firm in the United States.